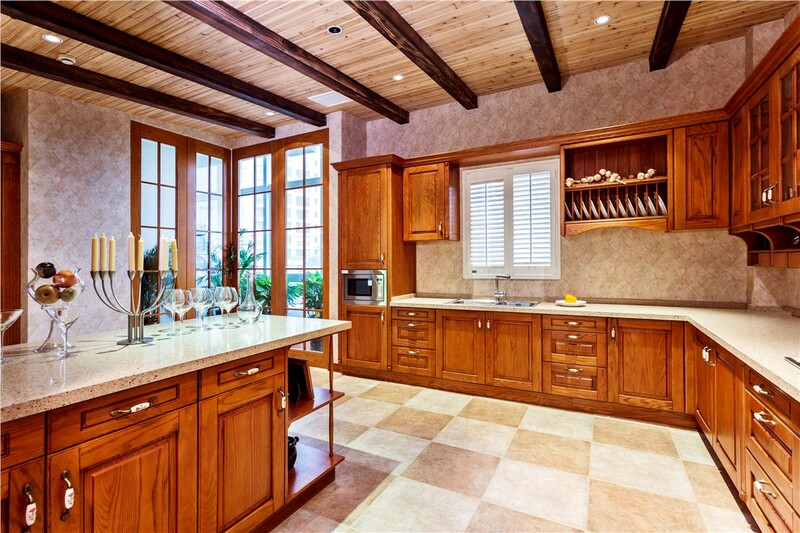 From stylish stone to traditional tile, we offer custom floor options to suit any aesthetic. 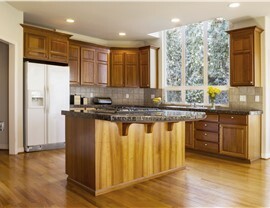 When most people think of their dream New Mexico kitchen, flooring may be the last thing that comes to mind. 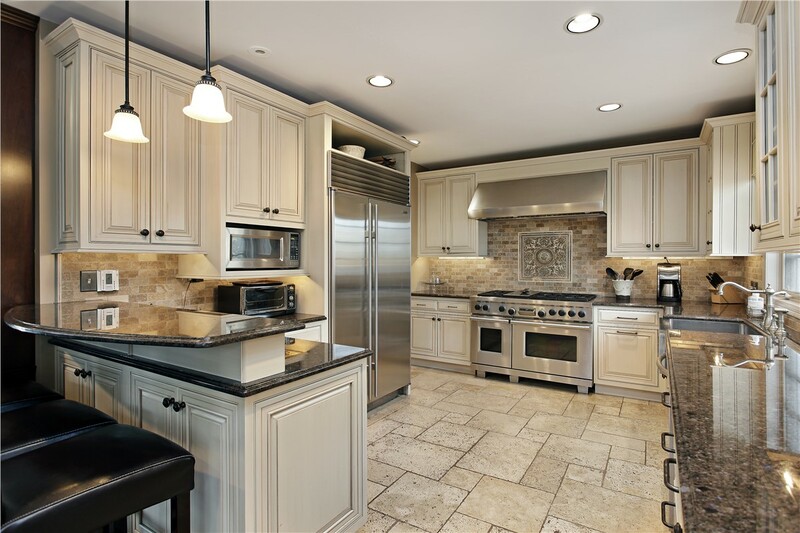 While appliances, cabinets, and countertops are obvious ways to update the look and feel of your kitchen, choosing the right flooring is one of the essential parts of any remodel! 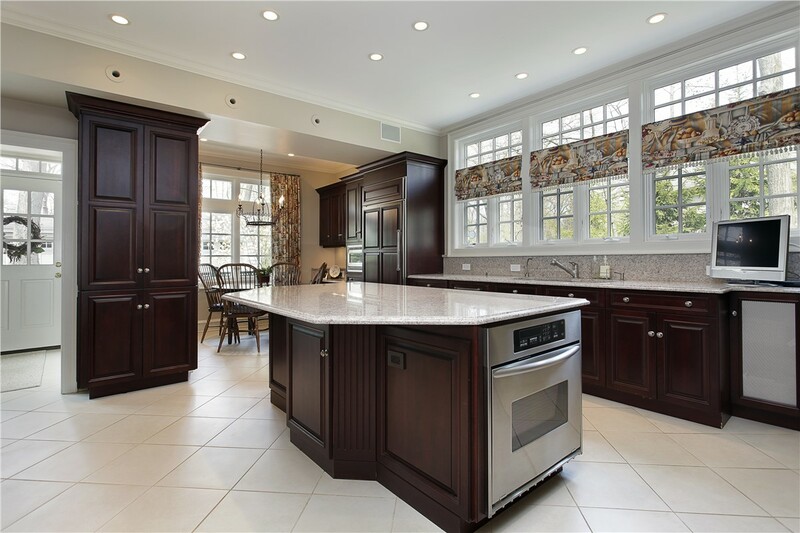 At Full Measure Kitchen & Bath, we know that there is no one-size-fits-all approach to kitchen renovation, and we have the custom products you need to design a space that works for your family’s needs and your budget. 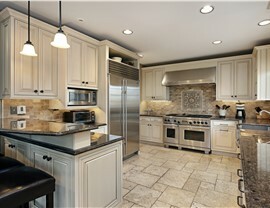 The kitchen is a central gathering place for friends and family, so the kitchen floors that you choose need to be able to hold up to heavy traffic, spills, and constant wear and tear. With the variety of materials and designs available from Full Measure Kitchen & Bath, we guarantee that your Albuquerque kitchen flooring will stand the test of time while still offering the stylish visual appeal that your home deserves. 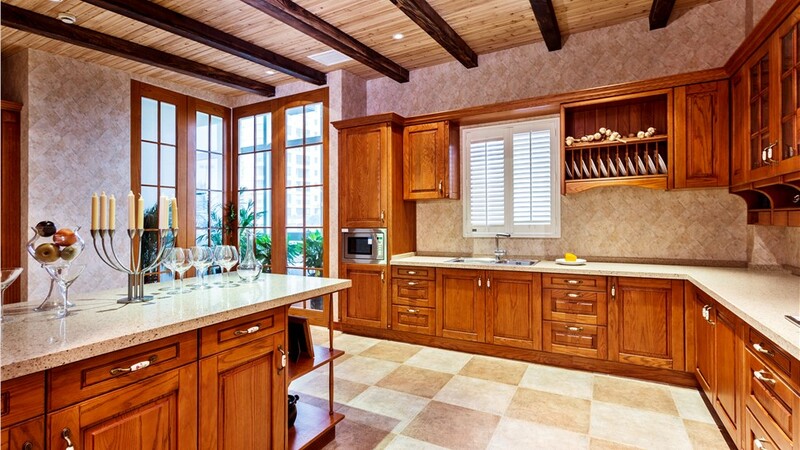 The New Mexico kitchen remodel company that you choose should offer support, quality, and budget-friendly pricing that covers all of your renovation needs, and that’s exactly what you’ll find with Full Measure Kitchen & Bath. 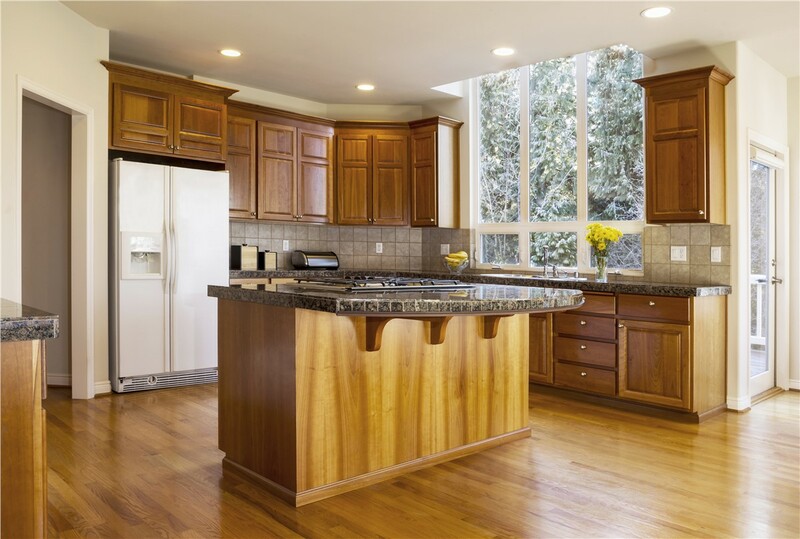 To get more information on our durable, customized kitchen floors, give us a call to speak with one of our expert installers today! You can also get started right now by filling out our simple online form to request your free design consultation.